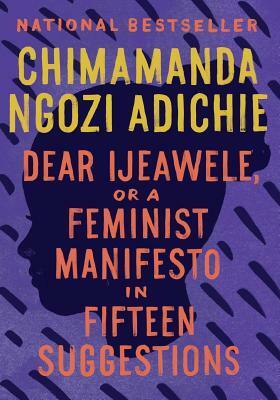 Dear Ijeawele, or a Feminist Manifesto in Fifteen Suggestions definitely wins the Favorite Book of the Month award from me in August. This text is incredibly empowering and thought-provoking and I would highly recommend it! I wasn’t able to read much this month, but I’m still happy with what I did manage to read considering all that I was busy with otherwise. Hopefully I can squeak in some extra reading besides what’s required of me during this semester. + MOVIE: I actually didn’t watch any movies in the month of August. *gasp! * I was so busy trying to wrap everything up at home before moving back to campus for the start of the semester that my movie list went unwatched. However, I did listen to several great podcasts, including one of my new favorites: S-Town. Would highly recommend! + MUSIC: Lately I’ve been listening to Brockhampton, which has been an interesting time. The playlist I listened to on my commute during my last week of summer was a mix of rap and Disney songs, which pretty much sums up what a transition point in the year I’m in. + FOOD: Definitely burritos from the local place near my home in New Hampshire. I always make sure to go there a few times each summer before I have to leave for school. + PLACE: Ah, isn’t this the ultimate question this month? Moving back to Wheaton after an entire year away has been a strange and lovely experience, and I’m happy to say that the suite I now share with my friends has quickly become a favorite place this month. What a month! August encompassed the last couple weeks of my summer as well as my move back to Wheaton after an entire year of being away. It’s been strange and overwhelming to be back in such a familiar place where I don’t know most of the students anymore, since most of the people I was close to outside of my class year have graduated. So many aspects of Wheaton are the same, yet many are so different that it makes me feel like a freshman again in some instances. At first I was taken aback, but fortunately I adjusted fairly quickly with the help of friends. The mountains of work have already begun to pile up, so there hasn’t been much time to wallow. 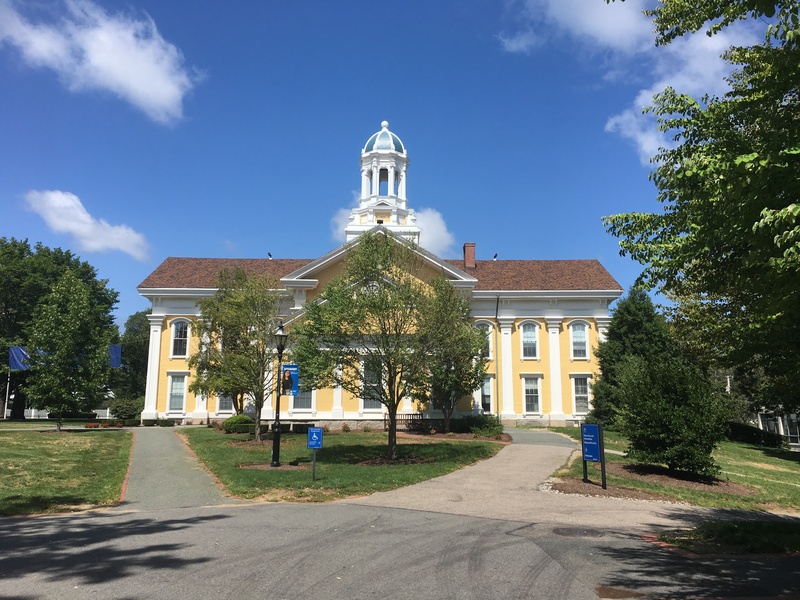 Mary Lyon Hall at Wheaton College, MA. Also, can we just take a second to talk about how I’m a senior. I still can’t believe that this is my last year at Wheaton. Where has the time gone? It feels even shorter since I studied abroad, as though there should somehow be an extra year to make up for the one I didn’t experience here. However, part of me does feel ready to complete this year and take on a new path. I have a feeling that this year will be filled with the unexpected! How was your month of August? What was the best book you read? Did you do anything really fun or exciting? Let me know in the comments section below! Oh my gosh, S Town is so addicting and so unsettling!! RIGHT?! I couldn’t stop listening to it! S Town is SO GOOD, although I feel like it’s one of those things you either love or hate. Do you have a favorite podcast? Ohh do you have a review for Like Water for Chocolate?? It sounds like you had a busy but fulfilling month! 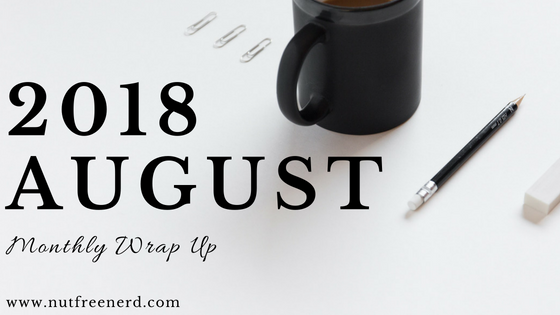 My August was quite hectic, but I generally kept afloat and got another job and wrote some things which I’m genuinely proud of so that is all exciting. One of the most interesting books I read was Girls Made of Snow and Glass. It was a retelling of Snow White but so positive and interesting (and chilly!) In the last few days I went for a glorious hike with my sister and her friends–three nights in the mountains and a swim in late winter freezing cold water–and it was amazing. Sounds like you had a great month of August as well! That hiking trip sounds incredible, and I’ll definitely check out Girls Made of Snow and Glass. Creative retellings are so fun to read 🙂 Thanks for the recommendation! Have fun in your senior year! Thanks for linking to me! I didn’t know you’re from New Hampshire, I’m from Vermont so hello neighbor!